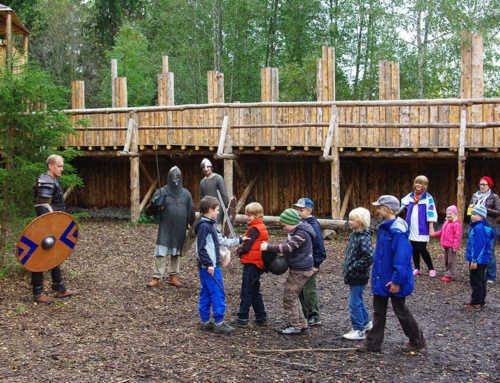 The Viking Village is an excellent place for picnicking for many different groups and occasions (kindergartens, schools, birthday parties, groups of hikers and friends). 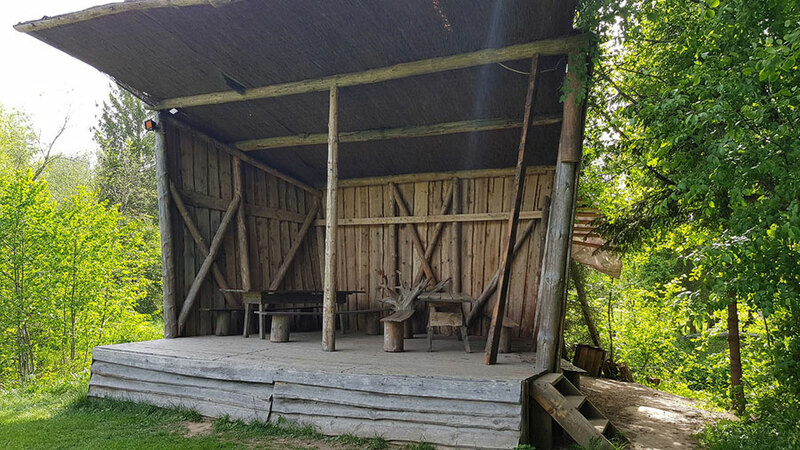 If you wish to have a picnic on the Viking Village grounds without ordering catering from our Tavern, the price is €2.50 per person, or €2 with our loyalty card. 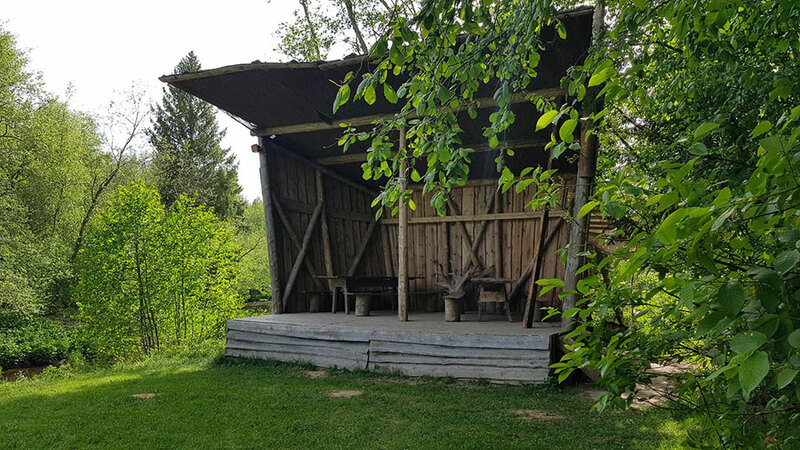 Picnicking is only allowed in the designated areas: in the lavvu or the shelter by the river and in the fortress. Picnickers are prohibited from using the grounds in front of the Tavern, including the tables and benches there, as well as other locations on our premises without prior permission. All picnics must be registered in advance, for which we will issue an invoice. When ordering catering from us, the food can be collected from the main building at the agreed upon time and disposable tableware will be provided. 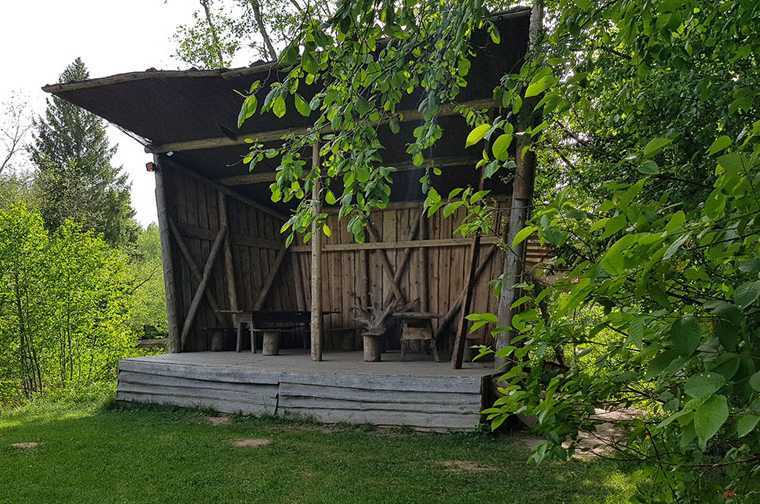 In case of poor and rainy weather, picnickers may seek refuge on the stage or in the shelter by the river or use the shelters and watchtowers in the fortress, as we will reserve them for you in advance. Picnickers are provided with a barrowful of firewood and, if desired, a metal cauldron or grill. Access to the indoor areas requires prior reservation and payment of the respective rental fee as agreed. 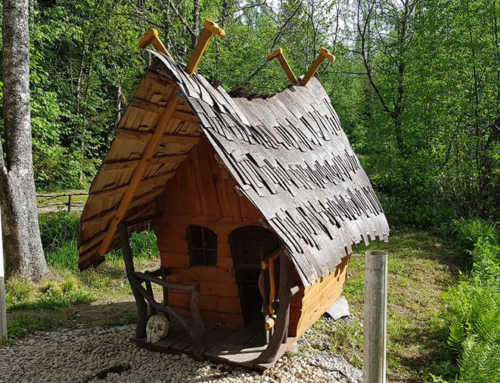 Visitors can also order pancake mix to cook their own Viking-style pancakes. The price of the pancake mix and house sauce is €2.50 per person, or €2 with our loyalty card, and everyone is guaranteed at least two pancakes. Additional pancake cooker and cooking equipment rental fee: €20. Visitors can also hire a cooking instructor for €25 to show you how it is done.